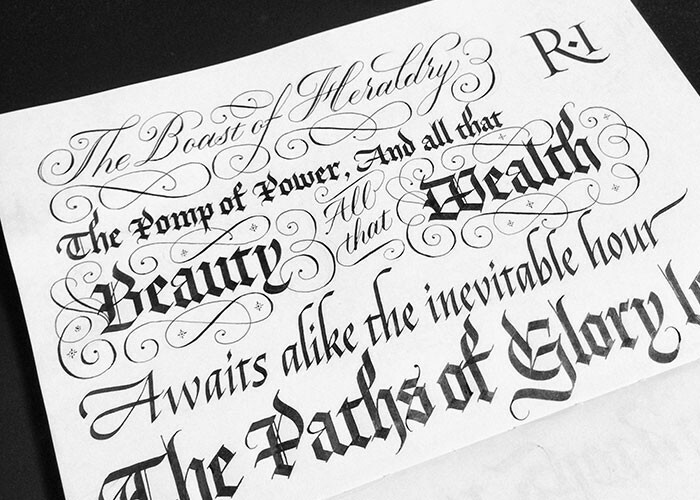 It's Time for the Rip-roaring-est Design Show Ever! Who?s the real mccoy? Are you the bee's knees? 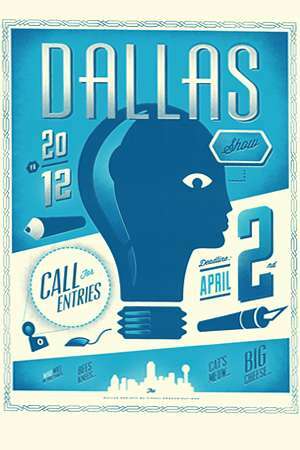 Break out your glad rags, it's time for the 44th annual Dallas Show, the rip-roaring-est design show ever. It?s on the level, by Joe. So don?t be left holding the bag, get your tickets here, and come see who is this year?s big cheese! Enjoy a seated dinner and open bar at our awards presentation highlighting the talented individuals being honored for a lifetime of commitment to the industry, and chuckle as Master of Ceremonies, Chris Smith, reveals who will be taking home the bronze, silver and gold. Come see and support (and maybe find out if you're one of) this year's winners! It's time to get all dolled up and celebrate! Online sales have ended. Tickets can be purchased at the door.